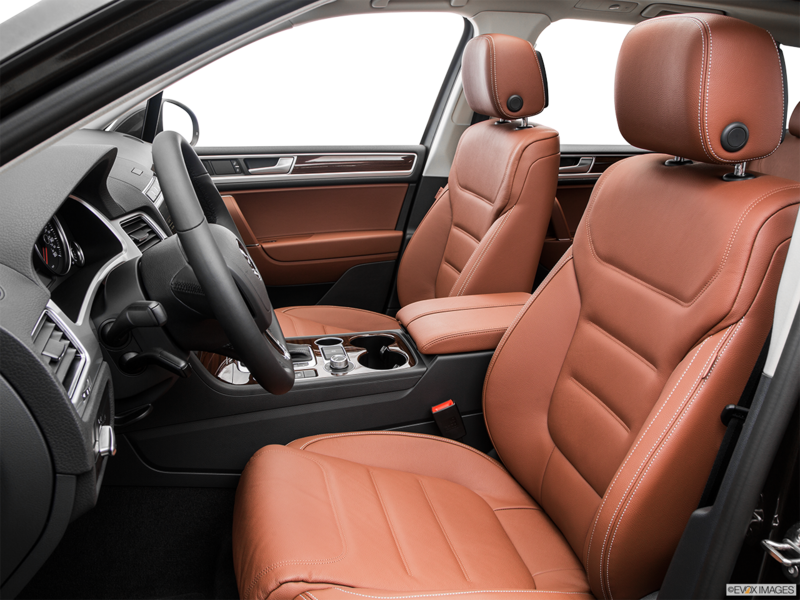 Call Now For Updated 2015 Touareg Specials. 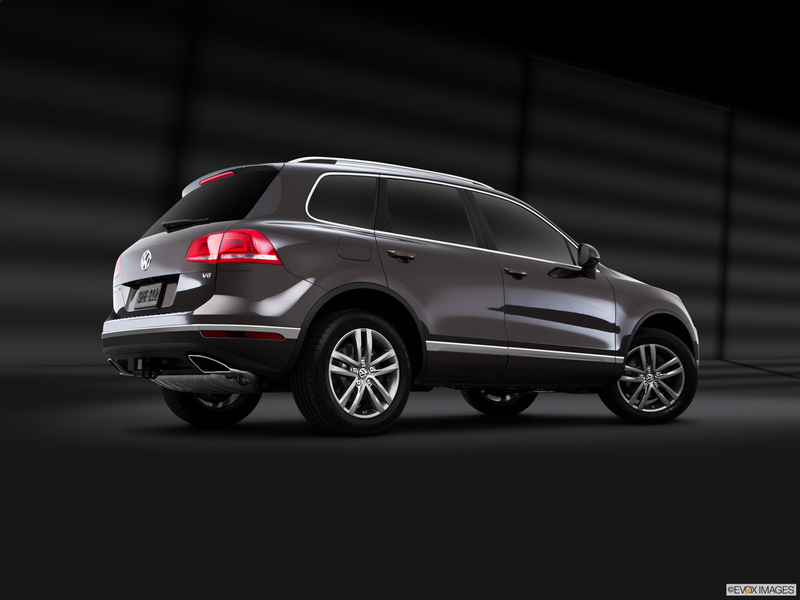 Request Your 2015 Touareg Quote! 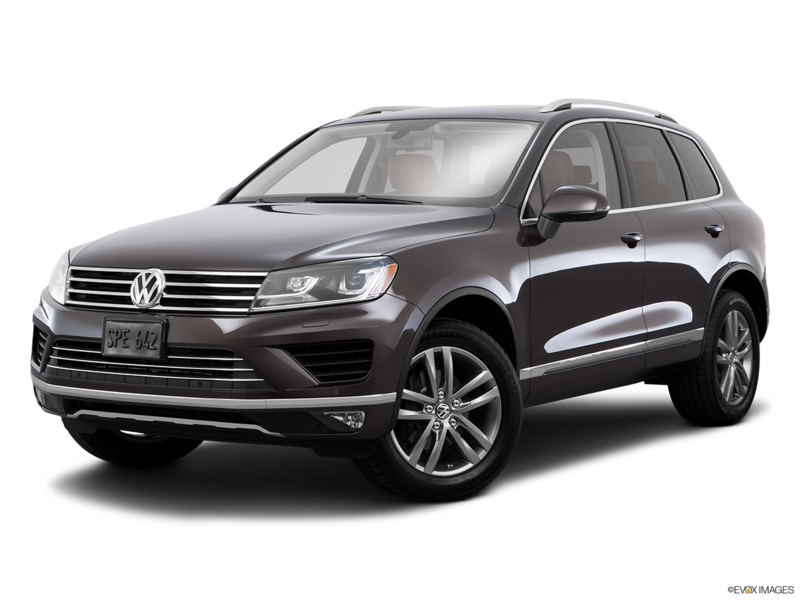 The 2015 Volkswagen Touareg combines the space and versatility of a utility vehicle with the amenities and upgrades of a luxury vehicle. Drive with confidence thanks to the available Driver Assistance package that includes Front Assist with Autonomous Emergency Braking, Adaptive Cruise Control, Lane Assist, and Side Assist. Stay steady on the road with the 4MOTION® all-wheel-drive system. Should you be involved in an accident, the Intelligent Crash Response System, adaptive airbags, and advanced safety cage can help keep you and your loved ones safe. All three models, the V6, TDI® Clean Diesel, and Hybrid engine, are designed to maximize efficiency without sacrificing power. So come on down to Hallmark Volkswagen at Cool Springs in Franklin serving Nashville, Murfreesboro and Clarksville to test drive a 2015 Volkswagen Touareg today. 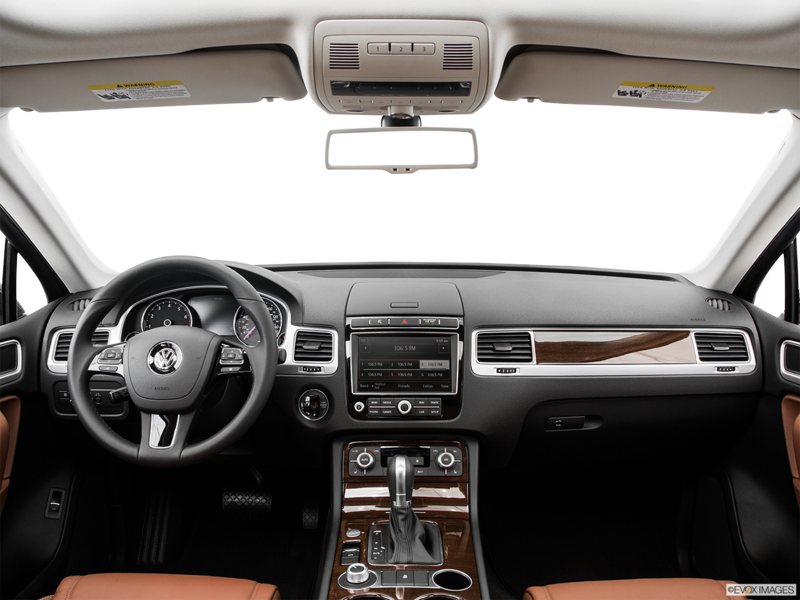 The 2015 Volkswagen Touareg cabin combines utility with luxury. From the standard heated front seats to the leather-wrapped shift knob with chrome accents, no detail has been overlooked. Customize your driving experience with the available heated steering wheel and 12-way power adjustable seats, including driver seat memory and 4-way power lumbar support. Rain or shine, the 2015 Volkswagen Touareg is ready to go and will look great getting there. On beautiful days, you can let the outside in with the available 12.7 square foot panoramic sunroof. In inclement weather, rain-sensing variable intermittent windshield wipers and heated washer nozzles help to keep you seeing clearly.